This one-bedroom condominium at The Broadway is located at 17 Broadway, Harrison. Applications to purchase this home are now available to interested first-time homebuyers. This condominium is approximately 700 square feet, has one bedroom, one bathroom, updated kitchen with stainless steel appliances, living room, hardwood floors, private balcony, garage parking and storage cage. The Town/Village of Harrison is located 22 miles northeast of Manhattan. It is bordered by North Castle, White Plains, the Town and City of Rye, Mamaroneck and Scarsdale. According to the 2010 Census, it has a population of approximately 27,000 residents. It is served by the Harrison Central School District. It is home to MasterCard and Pepsico, State of New York University –Purchase and Manhattanville College. The Harrison Recreation Department offers year round indoor and outdoor programs for children and adults. The Recreation Department also sponsors an active Senior Citizen Club that is located near the properties. Major nearby highways include the New England Thruway (I-95), Cross Westchester Expressway (I-287) and Hutchinson River Parkway. Properties are located in close proximity to Bee Line bus stops. 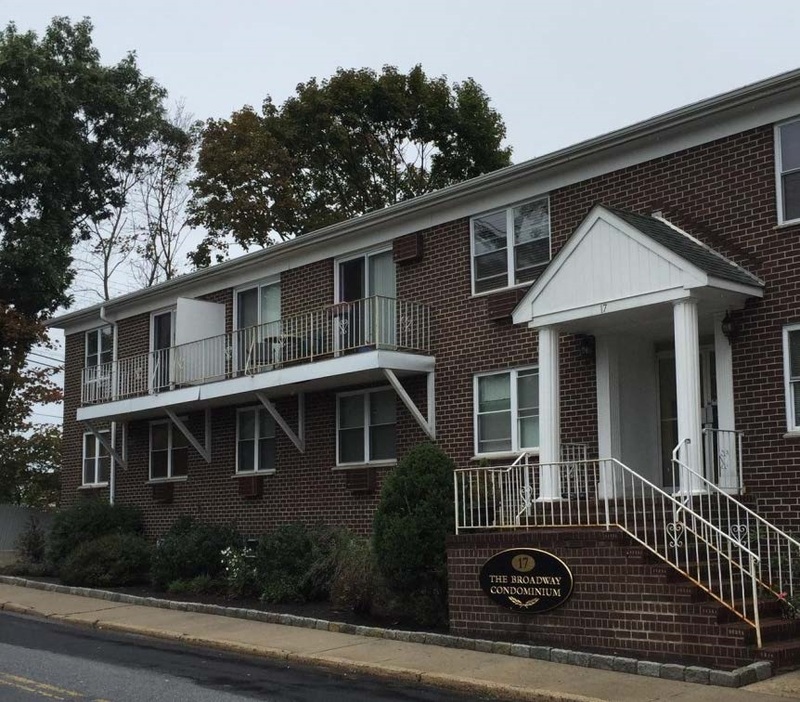 The three properties are within walking distance of shops, restaurants, places of worship and Harrison Metro-North Railroad. There are 35 minute express trains to Grand Central Terminal.